An equality-based, co-educational, child centred, and democratically run primary school in Limerick City. 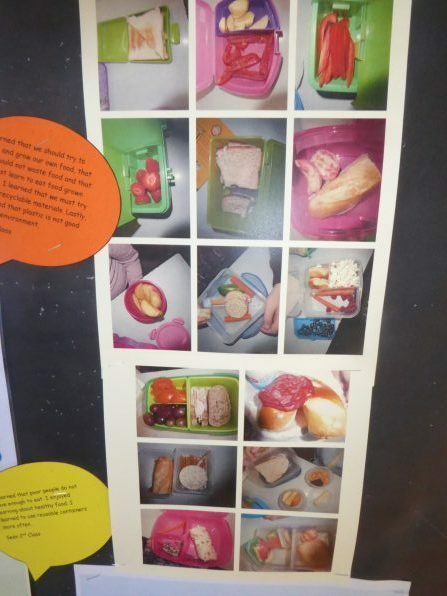 Two years ago, as part of our work on Global Goals for Sustainable Development and Green Schools, we highlighted the importance of us all doing our best to bring waste-free lunches (where possible) to school. 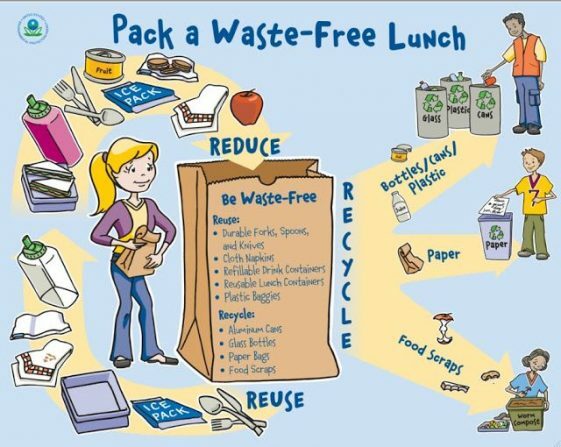 As part of our Action Day for Biodiversity on February 7th we are reminding our whole school community of the importance of this practice and hoping that we can all join together making the best effort we can to minimise the amount of waste that lunch boxes generate. 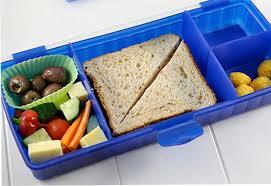 Packing a waste-free lunch for your child not only helps cut down on the amount of waste we generate, it also helps children learn about the importance of making the 3Rs a part of their daily routine. We would strongly advise the purchasing of a reusable drink bottle. 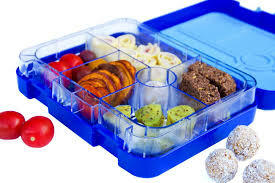 Many children already have this and it is a great way of cutting down on the disposing of plastic bottles, and of certain drinks cartons that cannot be recycled. 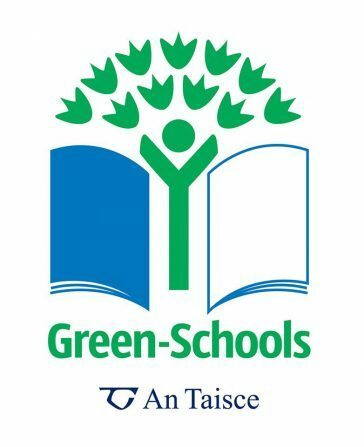 Thank you for your support, the Green School Committee on behalf of LSP. 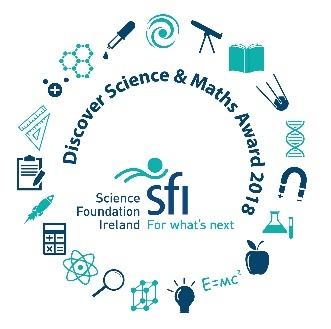 We have been awarded the Discovery Primary Science Award in 2016, 2017 and 2018! We have 4 Green School flags and are currently working on achieving our 5th one! In 2017, we received an award from Irish Aid for our work on Global Goals, Gender Equality!